Supepea.. Home of Petally - The Online Flower Shop Game! Find exotic flowers of considerable value. 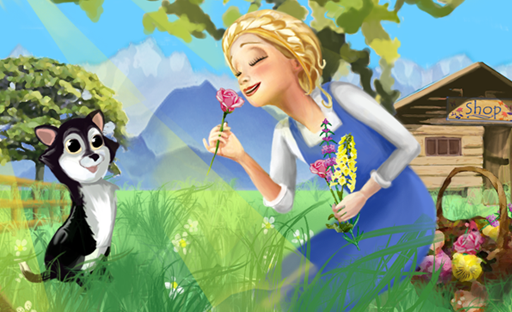 Paint the terrain with thousands of flowers and nurture them to harvest. Build up your empire and invest in your own thriving Flower Shop business. 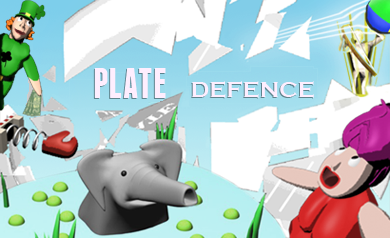 Test your wits against a continuous stream of killer plates in our AAA Tower Defence title. Choose from an arsenal of supreme, plate-smashing Towers and unique Attacks as you set up your very own plate-smashing strategy. Superpea LTD. is a developer and international distributor of digital games for online and mobile platforms. Registered as a private company limited by shares in England and Wales, our vision is to grow through our commitment to excellent game design. SUPERPEA LTD and the SUPERPEA logo are protected by © copyright law. All rights reserved.